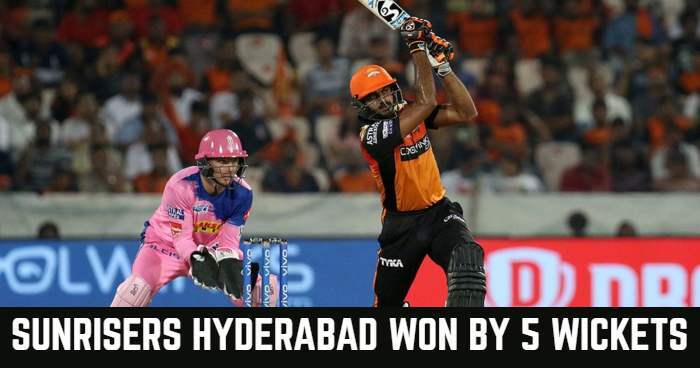 Result: Sunrisers Hyderabad won by 5 wickets. 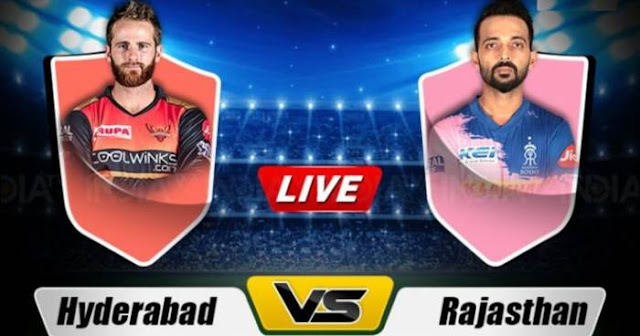 Playing XI for SRH: Kane Williamson (c), David Warner, Jonny Bairstow (wk), Vijay Shankar, Yusuf Pathan, Manish Pandey, Rashid Khan, Bhuvneshwar Kumar, Shahbaz Nadeem, Sandeep Sharma, Siddarth Kaul. 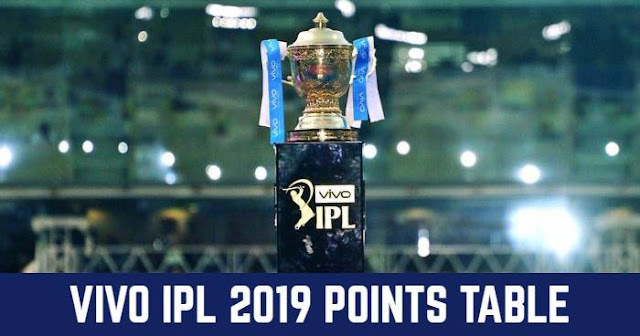 Playing XI for RR: Ajinkya Rahane (c), Jos Buttler (wk), Sanju Samson, Steve Smith, Ben Stokes, Rahul Tripathi, K Gowtham, Shreyas Gopal, Jofra Archer, Jaydev Unadkat, Dhawal Kulkarni.